The staff members are highly qualified with best counseling and tips that helped me with my processing with ease. I had absolute satisfaction with their work and how much attention they paid to each details. 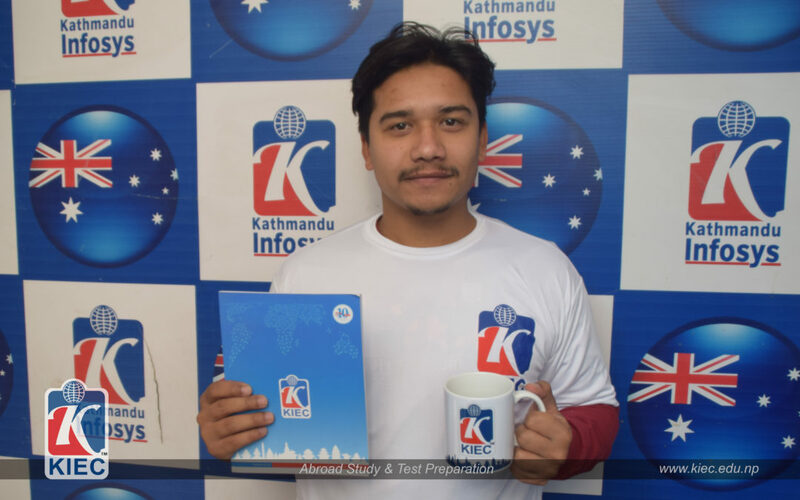 I would like to thank the whole infosys family but especially Sofiya ma’am, Yosodha ma’am and Ravi sir that did all of my work while i was being lazy 😂😂. THank you so much.. 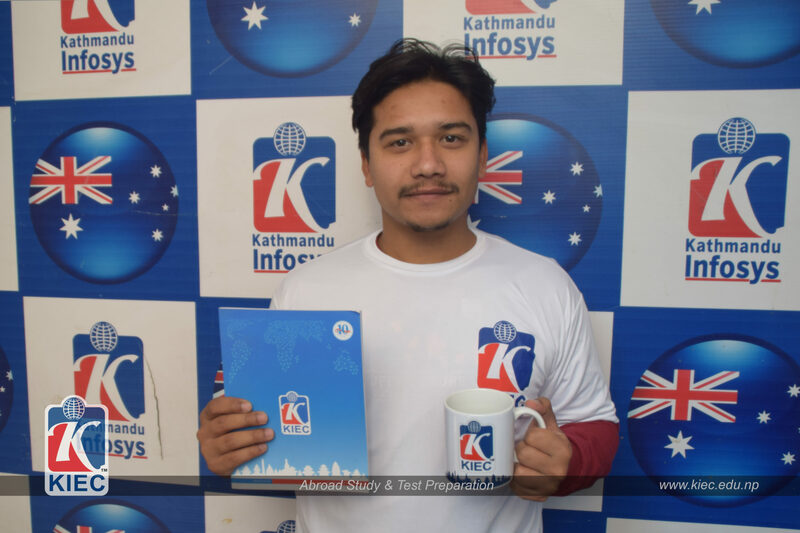 ANYONE out there that have no idea about process to go abroad DO visit Kathmandu Infosys. You won’t regret it.